Comments Off on How do anytime goalscorer bets work? Although it’s likely to come as a surprise to experienced punters, betting on anytime goalscorer tips can be quite confusing to those with less knowledge of football betting. 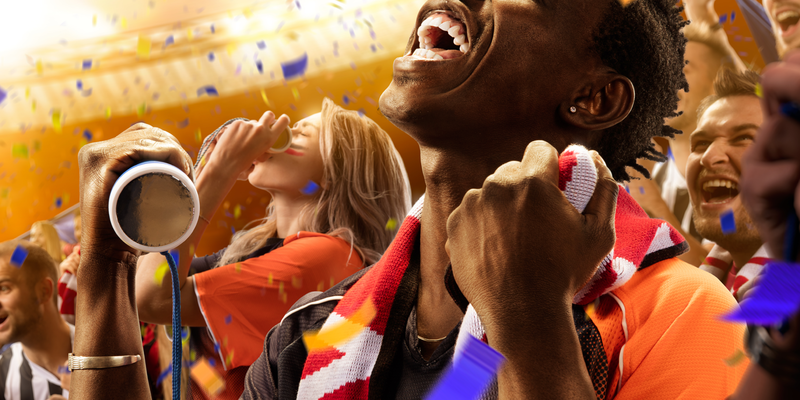 Backing a specific player to score during a big football fixture adds another boost of excitement, and there’s plenty of ways to heighten your chances of coming away with a winning Anytime Goalscorer Bet. Some things that aren’t made 100% clear for betting on anytime goalscorer bets are based around the availability. For instance, some bookmakers will void these bets if the player you’ve backed goes off injured within the first few minutes of play, with them seeing it as being unfair if they’ve hardly had a chance to score and won’t be able to try through having to miss the remainder of the game. As Anytime Goalscorer markets are based around a player scoring at least one goal throughout a specific football match, it’s to be expected that this will only count for 90 minutes of play. Things like stoppage time do count but any extra-time that could be included will not count. This won’t come as much of a shock as most betting markets only last 90 minutes unless clearly stated otherwise, so it’s best to be wary of this. Most bets for goalscorers will see short Anytime Goalscorer Odds, with most realistic players to score offering odds of around evens; a lower price will be made available if the player in question scores often. You will be able to find more information on these types of bets from sites like FootyAccumulators, who frequently provide their own Anytime Goalscorer Tips. The best prices for bets on players to score will usually be based around if you’re backing them to score first in the match or getting behind them to net more than once. Even expected goalscorers will be given odds of at least 3/1 if you’re opting for them to score first rather than at any time, and the bookmaker price will be massively high for a lesser player to be the first goalscorer, which makes sense of why so many punters have a small punt on them. Next article If you are wondering on where to begin in saving your money, here are some great tips to start.